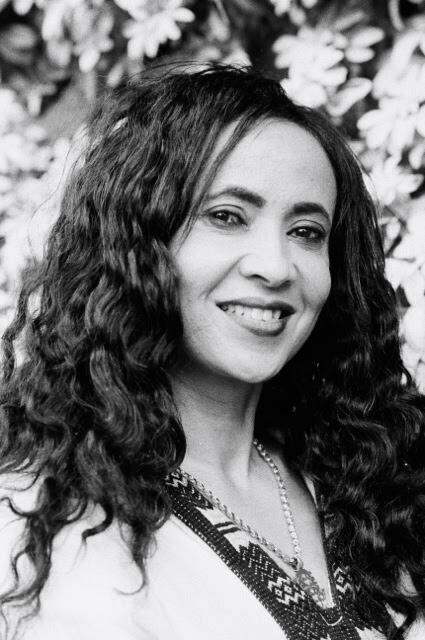 I was a well-known TV and radio journalist with a good life and position in my own country, Eritrea, but because of the political situation I was forced to leave Eritrea when my daughter’s and my safety became threatened. We were very lucky and we managed to escape. When I came here I found that everything is different including the culture, food, language, weather… When I arrived in the airport I hated myself because I heard people calling me ‘asylum seeker’. I cried for 3 months and I lost my self-confidence. I couldn’t continue my career because of the language barrier and my situation. It was hard to imagine a future for me and my daughter. One day I saw the charity Asylum Welcome on my way to the park and they gave me help to go to English class, then college to start my life from scratch. As English is my 3rd language it wasn’t easy for me to lead my daily life as well as to concentrate on my studies. My life experience in the UK was hard. I tried to record this as a poem and I was given the chance to publish a book with five other refugees and asylum seekers called “Story of My Life”. It was a good opportunity for me to meet many people and also to express myself. Thanks to that, in 2004 I got a job at Refugee Resource in Oxford, first as a Media Project Co-ordinator and then as the Womens’ Group Co-ordinator. I have dedicated myself to ensuring that others in my situation receive a warm welcome and are integrated into British life. At Refugee Resource I organise educational and training programmes for women who are facing the same problems I faced when I arrived here. They are lonely, isolated and frightened and at Refugee Resource we become like a home from home for our clients. I also organise the annual International Refugee Week in Oxford, the Oxford International Women’s Festival, the Cowley Road Carnival, and as Co-Chair of Oxford City of Sanctuary and Director of Host Oxford, this year I found accommodation for 7 people. 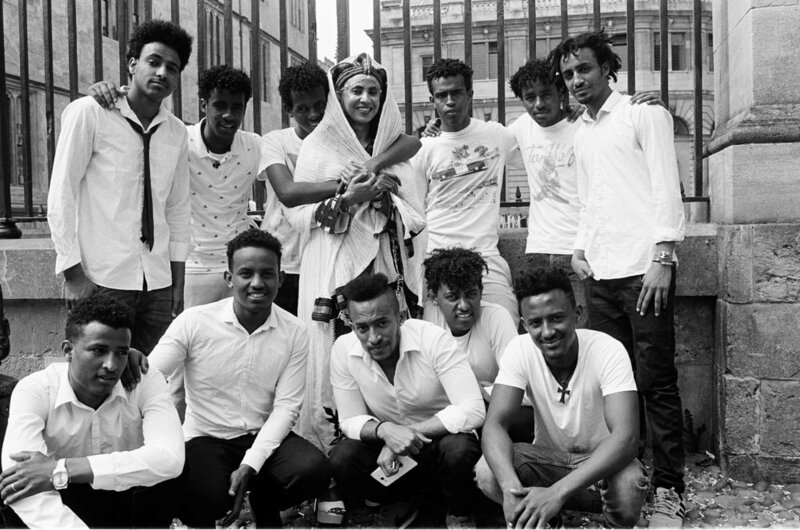 In the photo you see me with ‘my boys’ - I act as ‘mother’ to the many Eritrean boys who escape to Britain because the army forcibly recruits them from as young as 14 years old for ‘infinite’ years – it’s like slavery. I look after them when they are in distress, give them a shoulder to cry on, and try to build their confidence while they try to start a new life here in Oxford. Refugee Resource is a charity that was set up in 1999 in Oxford which looks after vulnerable refugees and asylum-seekers who are referred by GPs, Social Services, and solicitors among others. The charity provides mentoring, counselling (this is specialised counselling for people who have suffered the trauma of war and have Post-Traumatic Stress Disorder), a Women’s Group and a Men’s Group, for education and training, and an advice and advocacy service. The aim of the organisation is to relieve the suffering of its traumatised clients: fear, grief, isolation, homesickness and abject poverty can be overwhelming, and Refugee Resource provides a safe space and a warm welcome to Oxford’s many refugees and asylum-seekers. As clients begin to feel better, they develop confidence and self-respect and can begin to pursue education and work, integrating into British life. To enquire about volunteering with Refugee Resource, please fill out the form below.